As a parent, you do everything you can to ensure the safety of your children. You teach them to look both ways before crossing the street, not to leave with strangers, and what to watch for when they play outside. Do you also speak to them about fire safety? In Ontario alone, 73 percent of structural fire losses are from residential fires. 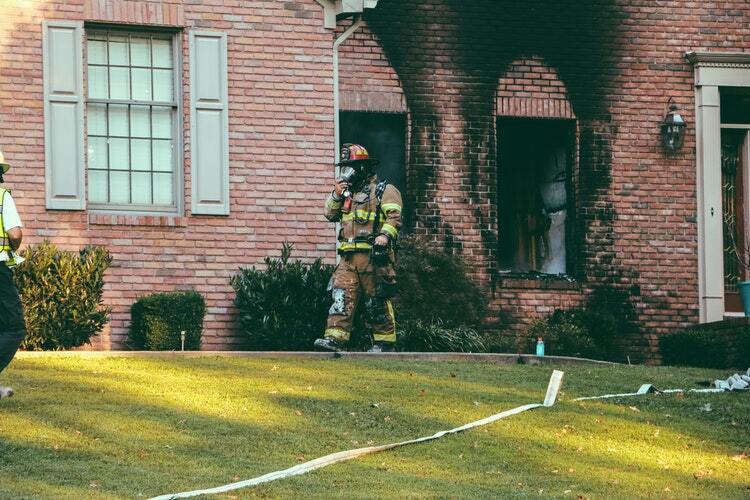 The latest statistics in 2016 show that there were 5,243 residential fires. Although that number has declined over the last few years, it is still high enough to raise concerns over fire safety. 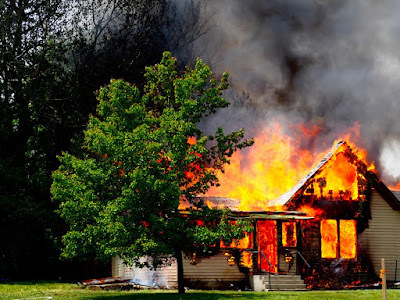 A fire can break out in a home at any time, whether your children are there or not. It’s essential that they know what to do if they were around a fire. We have some fire safety tips from CrownFire to share with the whole family and to ensure their safety. Do your children know all the escape routes in your home? If not, it’s imperative that you go through this with them. There should be two designated routes out of each room in the house if possible. Show them how to get out of a window if they cannot get through the door. Have a designated meeting area outside of the home, or if they are alone, where they should go (for example, the neighbour's house). It’s a good idea to go through your escape plan in the dark. If a fire broke out, chances are the lighting wouldn’t work. Teach them how to feel their way around the house and what to pay attention to as to direct them to the exit. You can also turn this into a game to keep your kids engaged. Blindfold them and have a special treat or reward waiting for them when they make their way around. Teach your kids about smoke detectors - what do they do, what they sound like, and what to do if they hear them. It’s important that kids can associate the sound of a smoke detector to a possible fire for their safety. Part of this should also include you regularly changing the batteries to ensure they work. You wouldn’t want the alarm not to work when you need it the most. Also, smoke detectors can go off when the batteries are low. Regularly changing them will avoid unnecessarily frightening your kids. Once your kids know what to do when a fire occurs, it’s important that they know what to do when they escape. Teach them that they stay outside and not go back into a burning building. If they are alone, go to a trusted neighbour’s house to call 911. One of the most critical fire safety tips to teach your kids is what to do if their clothes caught fire. Go through the process of stop, drop, and roll. Go through it with them, so they fully understand how it works. Their instinct would likely be to panic and run. However, by stopping, dropping, and rolling, they could avoid any serious injuries. The more you can teach your kids about fire safety, the better off they will be if they got caught in one. 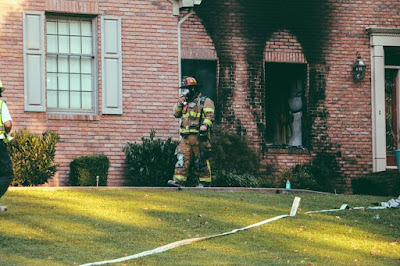 Go through your fire safety plan with the whole family regularly to ensure that they always remember what to do and if any updates are needed. Keep your children safe by educating them about the importance of fire safety. Article written via Kelly Davis from CrownFire.